Camille graduated with a bachelor’s degree in Physical Therapy from the University of Santo Tomas in the Philippines in 2007 and immediately after graduating, she specialized in Sports and Orthopedic Physical Therapy working closely with the Philippine Basketball Association and varsity team athletes from private schools in Metro Manila. She then trained under a Temporomandibular Joint Specialist to advance her knowledge and skill base in TMJ Disorders and Physical Therapy. 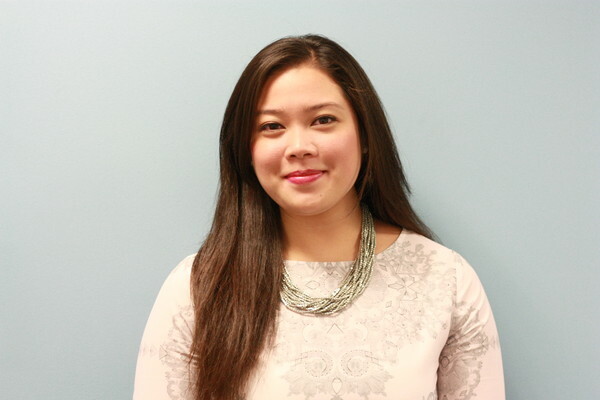 In 2011, Camille moved to the US to further her PT career and worked at a general outpatient orthopedic setting. She has then moved on to acquire specializations in the Mulligan Concept for joint mobilizations, Graston technique for soft tissue mobilization and Dry Needling. She is currently working on taking numerous courses with the Institute of Physical Art and is considering getting their certification to be a Certified Functional Manual Therapist. She started working for the Centers for Advanced Orthopaedics in 2015 and has enjoyed working at a highly specialized field of physical therapy that helps restore patients to their previous function.